Designing Schools for the ‘Whole Child’ : Relationship-centred schools | Snyder | transformative design. 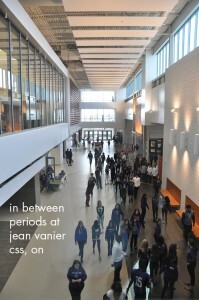 controlled outcome. 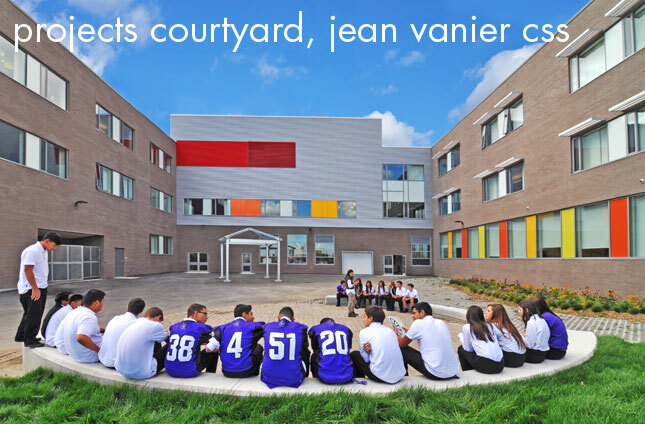 This month we explore relationship-centred school design. How can architecture address student engagement in the 21st century? 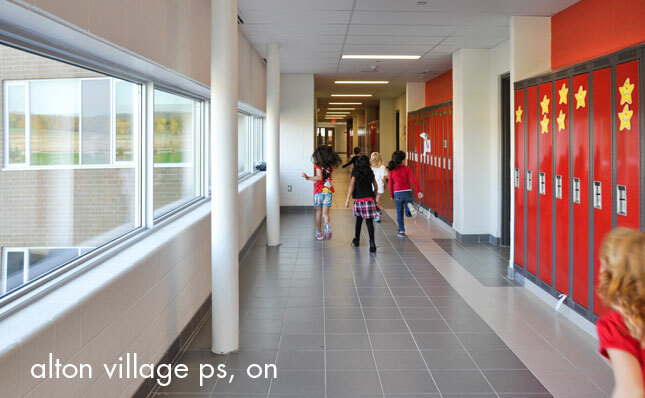 Here are a few design strategies we believe contribute to the social and cultural lifeblood of a school. 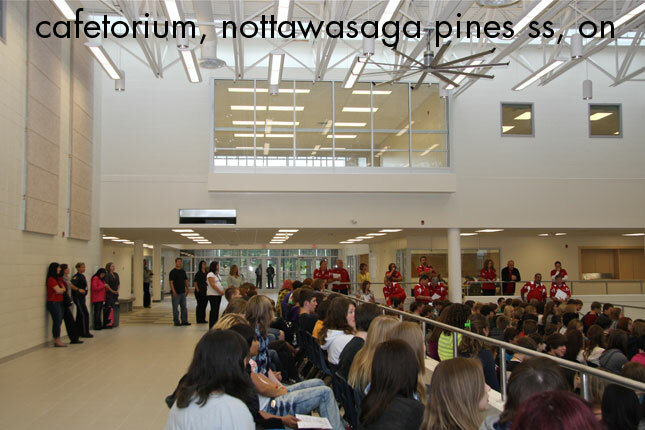 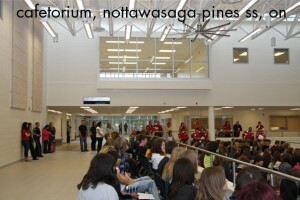 The atrium is the beating heart of active social learning, school culture and community. 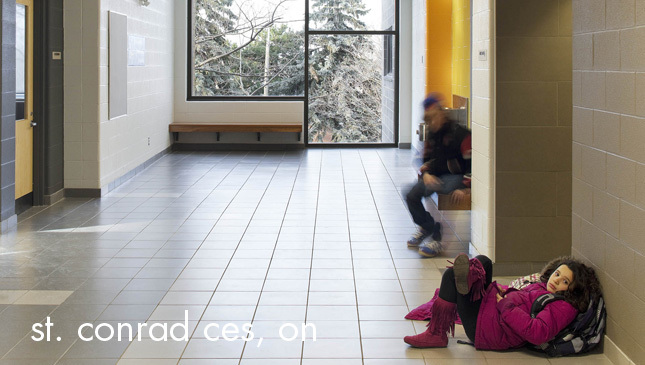 Bright open stair landings and corridors encourage interaction and social development. 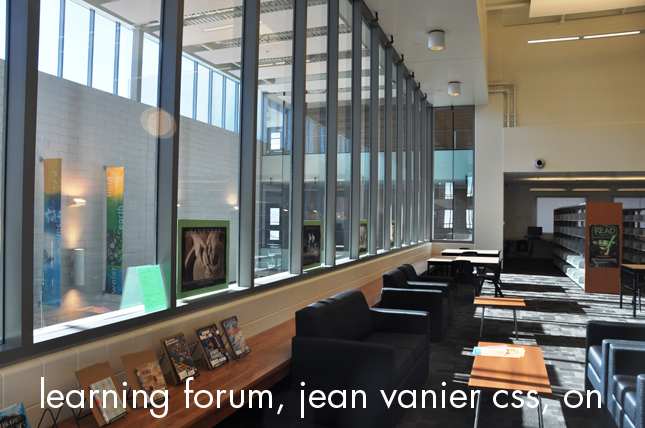 Break-away spaces act as ‘watering holes’ where students can discuss classes, share news of the day and socialize. 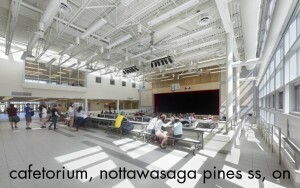 An open and centralized cafeteria is a vital student forum where relationship and community building happen. Outdoor stepped classrooms encourage active social learning in the campfire ‘storytelling’ tradition. 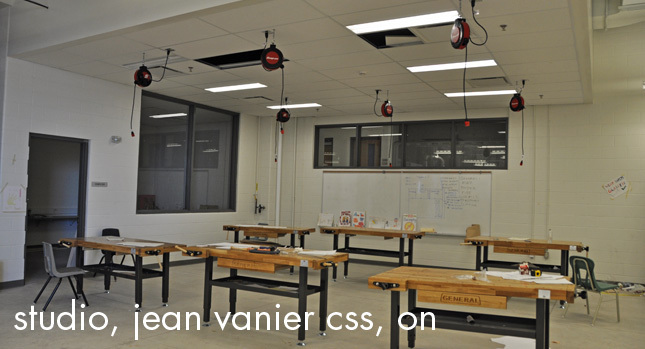 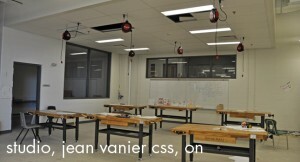 Studio style classrooms spur creative collaboration. 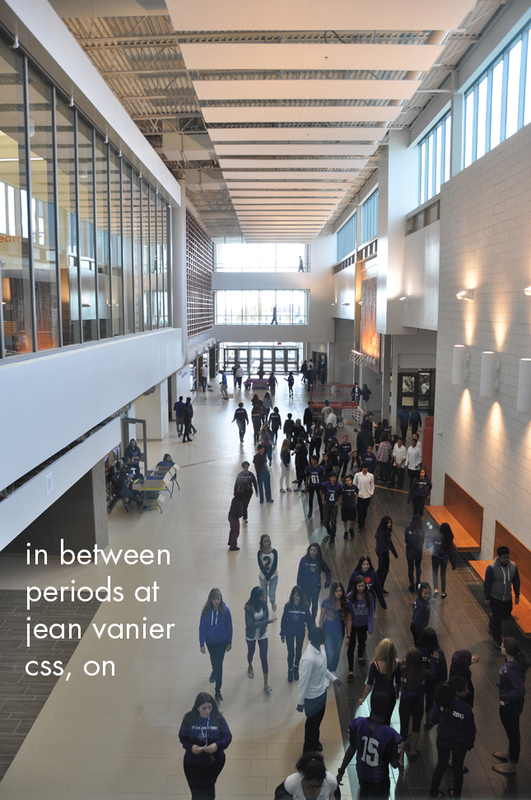 Multi-use spaces support extra-curricular activities and clubs where students can connect, develop relationships and socialize. 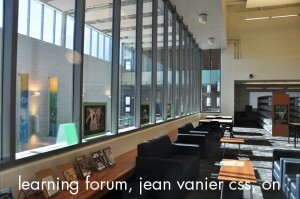 Learning forums are the hub of independent learning where students can go off on their own or collaborate in small groups. 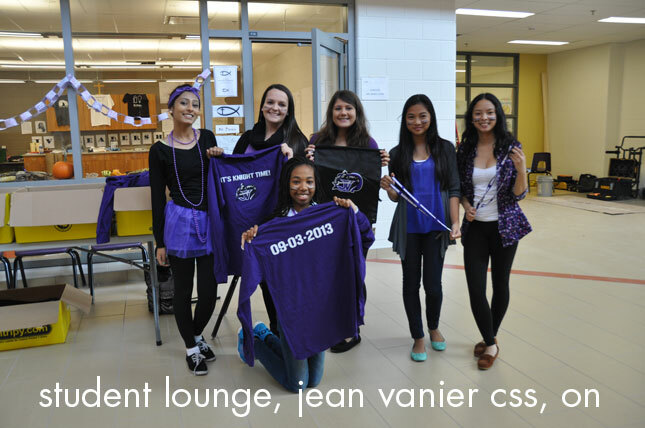 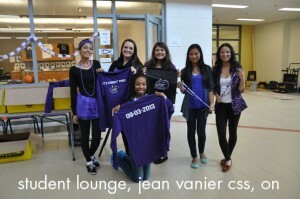 The student lounge – a place students can call their own.